Multi-level aggregation-based biomedical collagen, through the percutaneous absorption of nano science and technology, to maintain large and small performance of the collagen, using frozen crystal technology to retain the best activity of collagen, the skin from the epidermis to the dermis layer of the all-round revision care. Complement skin from the surface layer of to real able to repair xerosis. Moisture : Hydrophilic natural moisturizing factor, three-helix structure to strong lock moisture. Nourishment : To improve the living environment and promote skin cell metabolism of skin tissues. Brightening : Best water retention capacity of the skin moist and glossy. Firm : Complement skin leather and tightly, shrink pore increase. Wrinkle : Picking up the skin cells, stretch coarse grain, dilute fine lines. 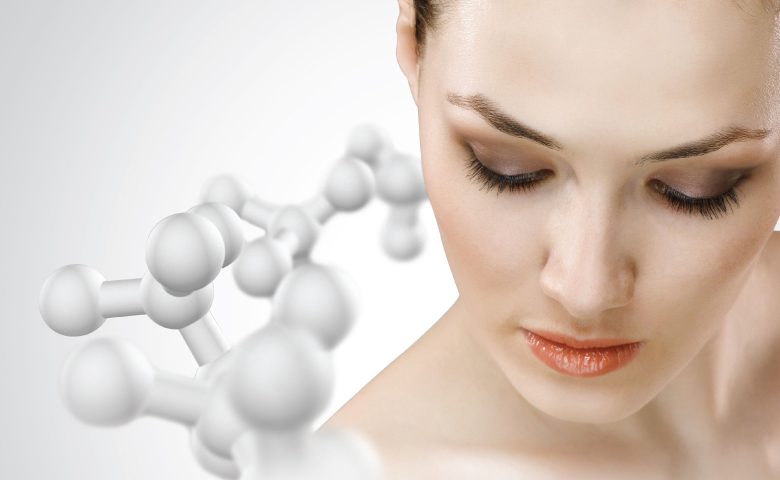 Repair : Help cells manufactured collagen, to promote the normal growth of skin cells.